come from other places of the world rather the West. persons and where exactly were they from. Luckily for us, one such person went from words to action. 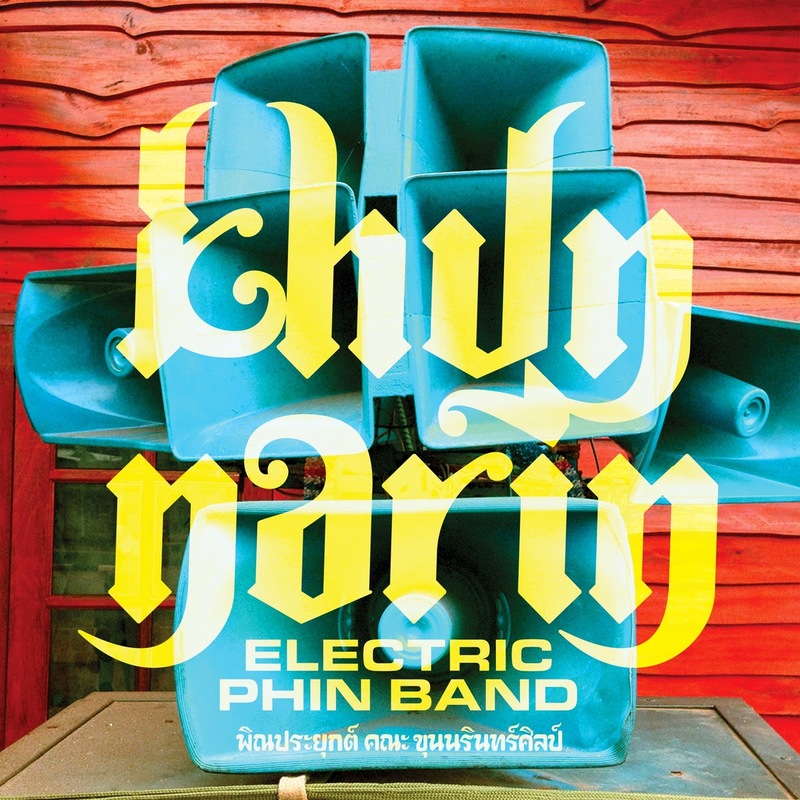 called Khun Narin’s Electric Phin Band. home to The Allah-Las and Nick Waterhouse. 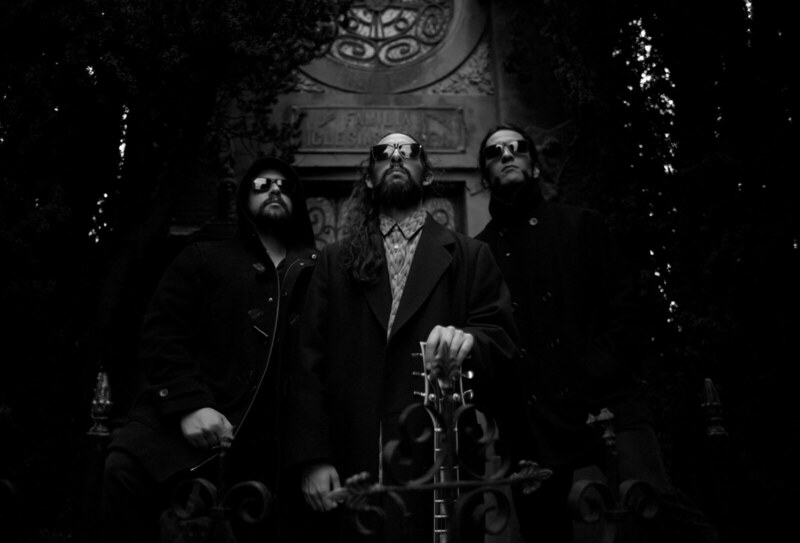 band can do no wrong and even if the songs are similar, it does not matter. emerge from the custom made PA system the band built. 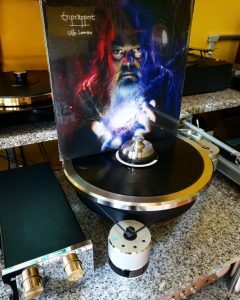 the percussion propels you further into a hypnotic haze of rhythm and sound. instrument, gets revved up and off we go for the last song. distorted rapids without warning, only to make it sound even more outlandish. it’s time to stop for a rest. still be out there to reach the West? We do arrive to one conclusion tough.